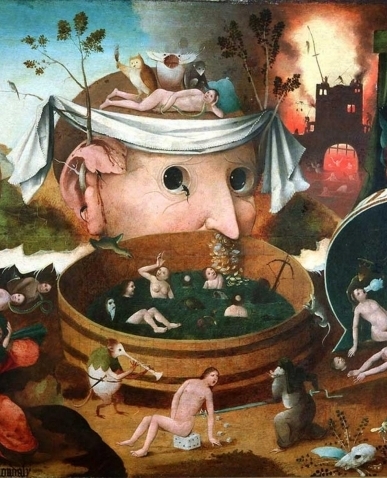 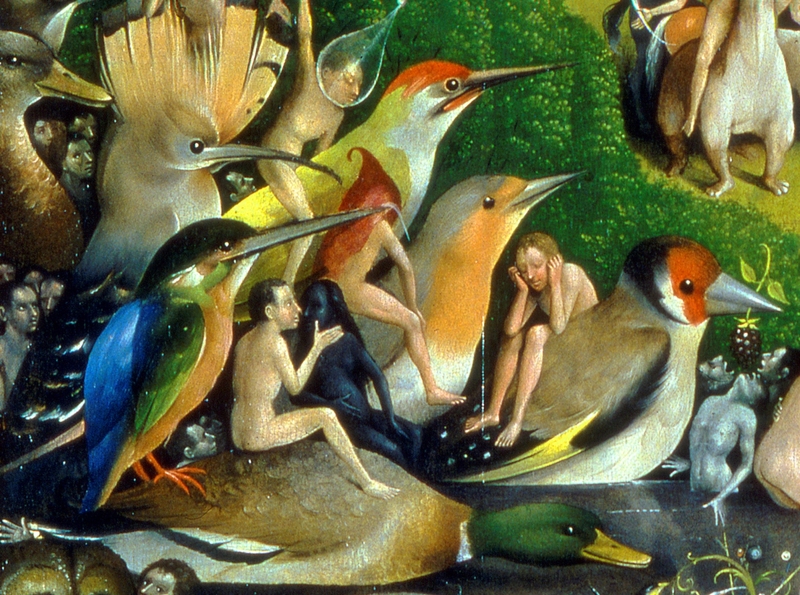 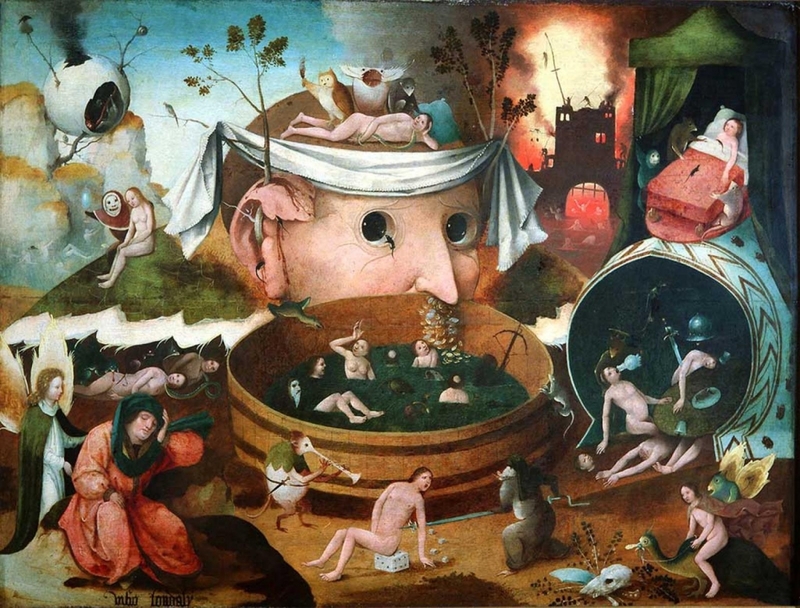 Wild disturbing visions, convulsive scenes, hallucinatory landscapes with cities burning in the background, monsters and dreamlike creatures of the strangest shapes: this is the world of Jheronimus Bosch, the fascinating and enigmatic painter who lived between circa 1450 and 1516. 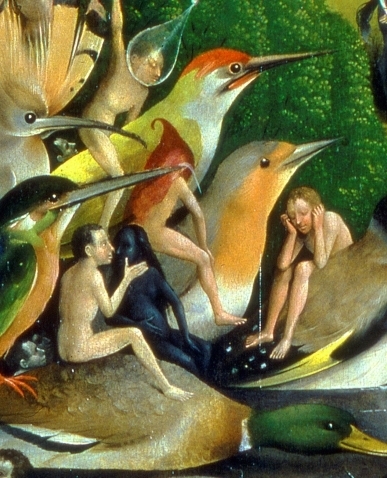 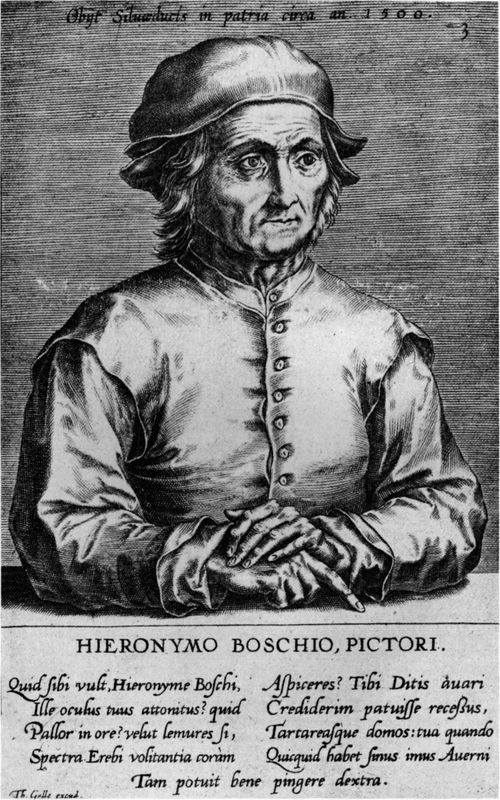 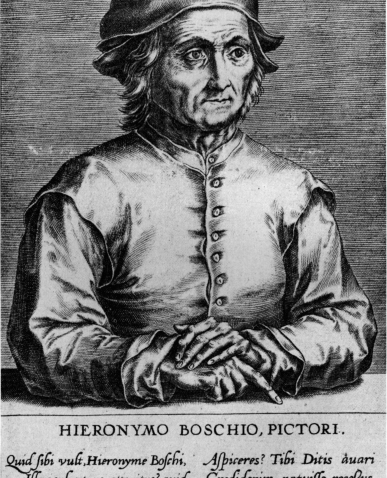 “Jheronimus Bosch and Venice”, co-produced by the Fondazione Musei Civici di Venezia and the Museo Nazionale Gallerie dell’Accademia di Venezia, with the patronage of the Dipartimento di Culture e Civiltà, University of Verona, will take visitors on a voyage of discovery through a city that alongside the classicism of Titian and tonal lyricism also pursued a scholarly passion for the world of dreams and oneiric visions, as evidenced by the spectacular Bosch masterpieces and almost 50 other contextual works from important public and private international collections, including paintings by such artists as Palma Giovane, Quentin Massys, Jan Van Scorel and Joseph Heintz, drawings and extraordinary prints by Dürer, Bruegel, Cranach and Campagnola, bronzes and antique marbles, precious and rare manuscripts and printed books. 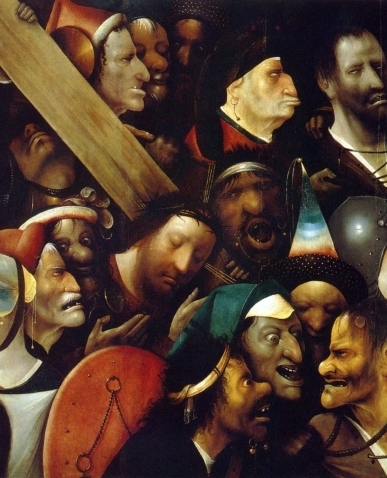 These works will help clarify the links between Flanders and one of the most refined and sophisticated protagonists of the Venetian scene of the time, Cardinal Domenico Grimani, who collected masterpieces by the artist. 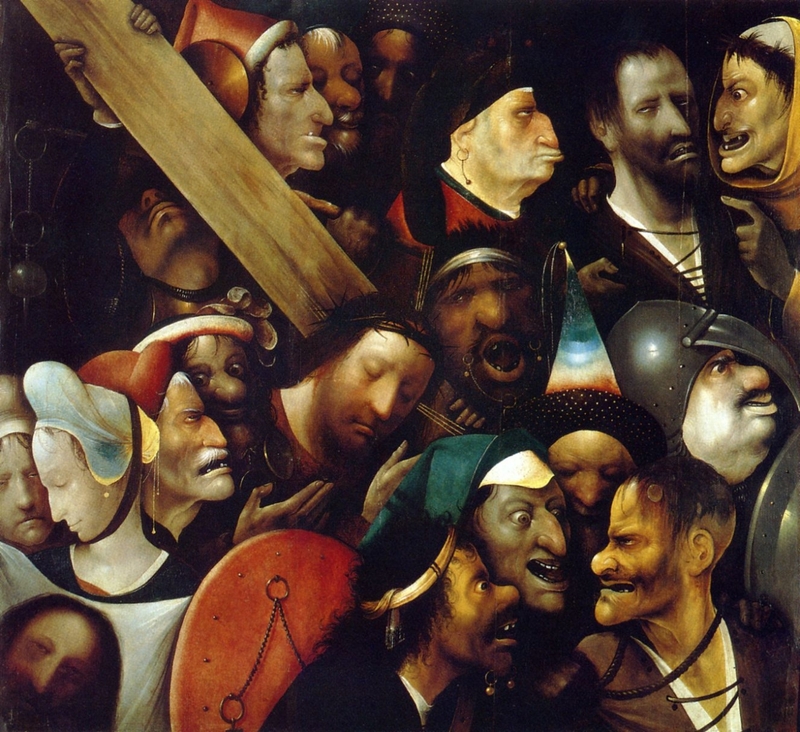 The exhibition will also show the connections between this cultural milieu and the Jewish Kabbalah and Jewish culture in general; it will evoke the salons and extraordinary collections that were formed in Venice, which became the venues for philosophical and moral discussions and exchange of opinion.